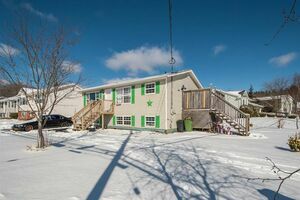 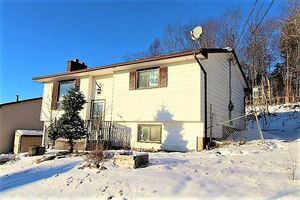 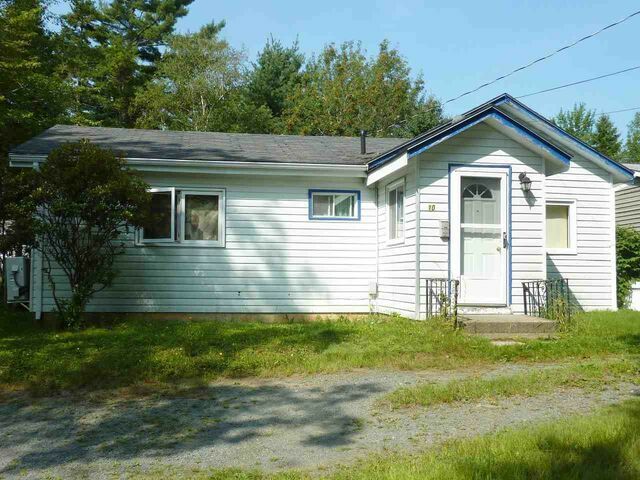 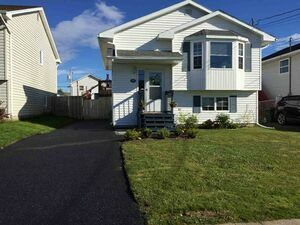 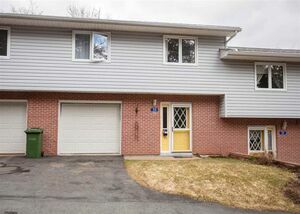 10 Sucker Brook Road, Sackville (MLS® 201907683): This comfortable, cozy home on one level is situated on a good sized lot and is just waiting for you. 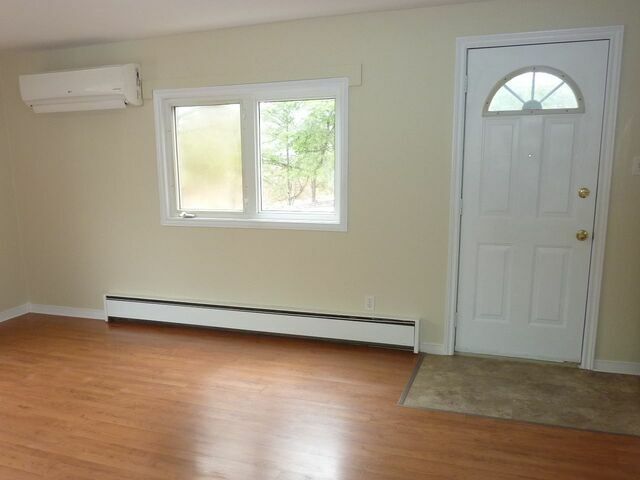 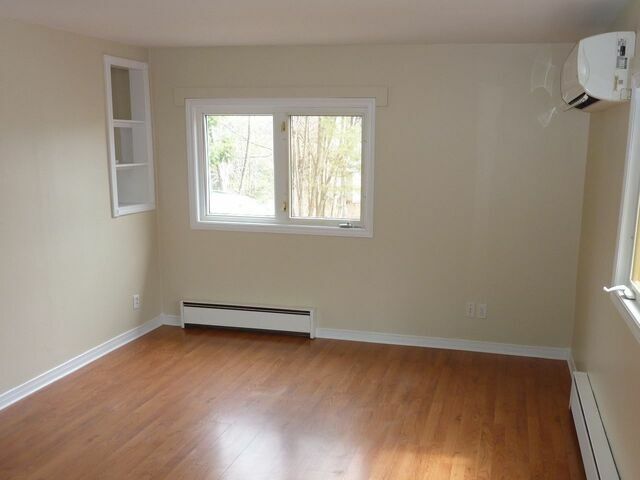 The home offers two bedrooms and an open concept kitchen/living area with laminate floors throughout. 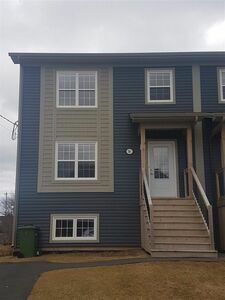 Perfect for a younger couple starting out wanting their own detached home or a retired person or couple looking for one level living. 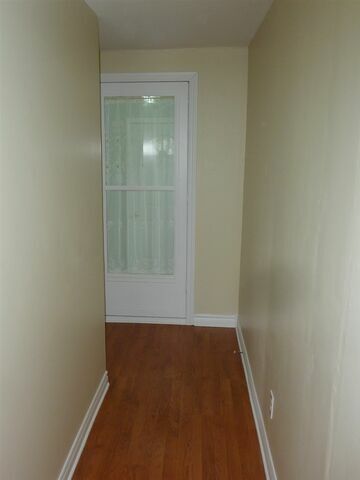 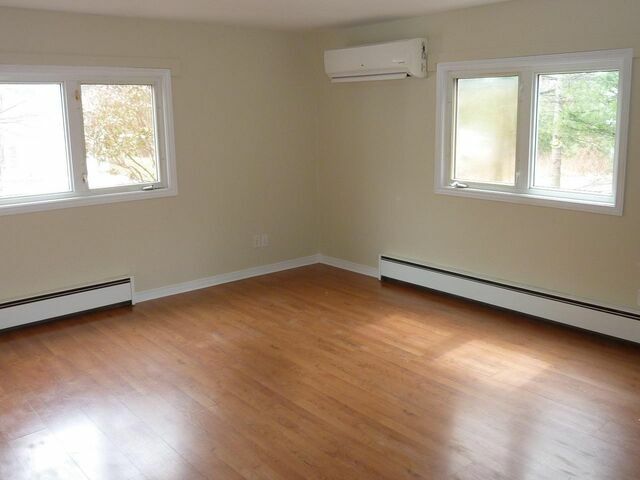 Also would be ideal as a rental property. 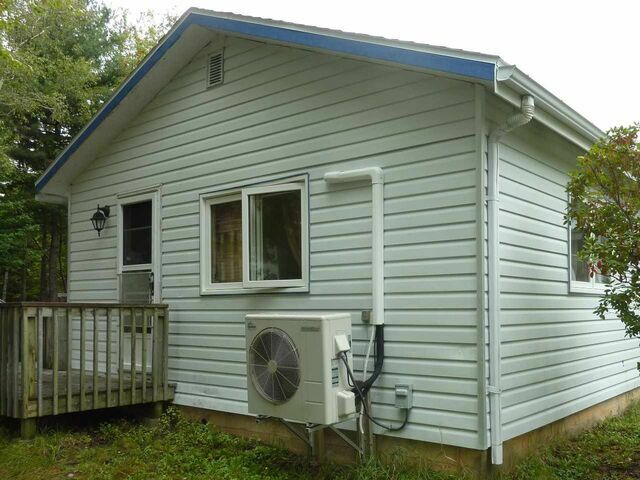 The home has new roof shingles (2018), a heat pump and some newer windows. 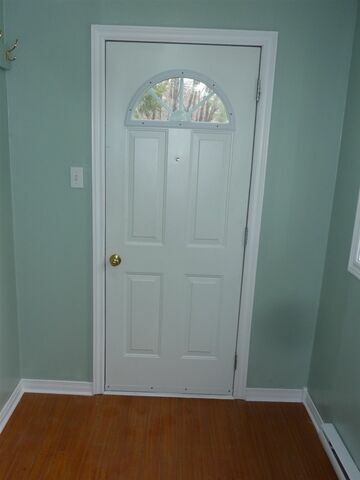 The electrical was upgraded in 2010 and the interior has been freshly painted in 2019. 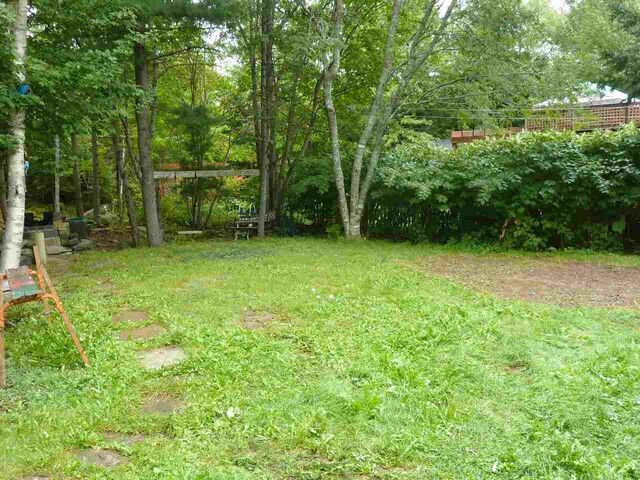 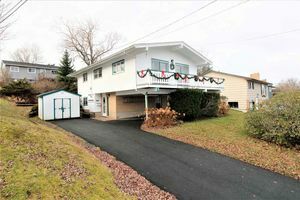 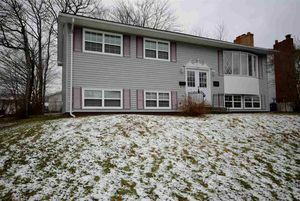 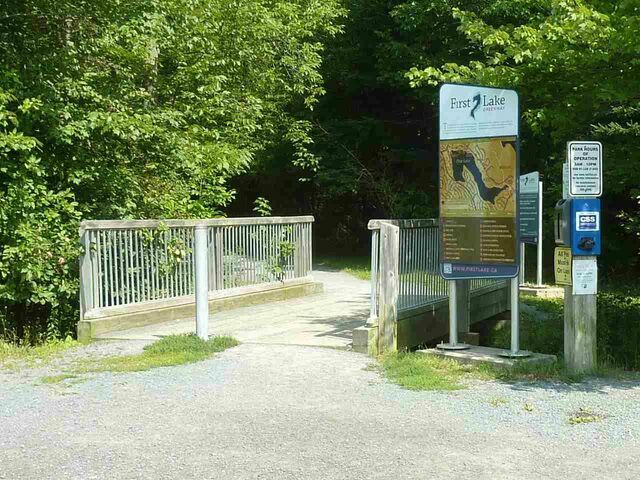 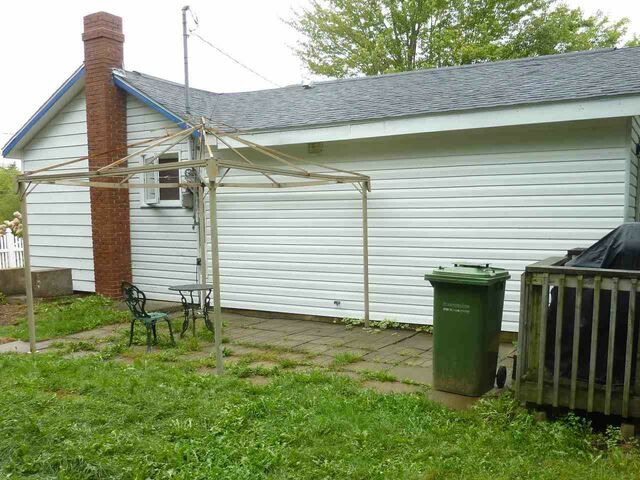 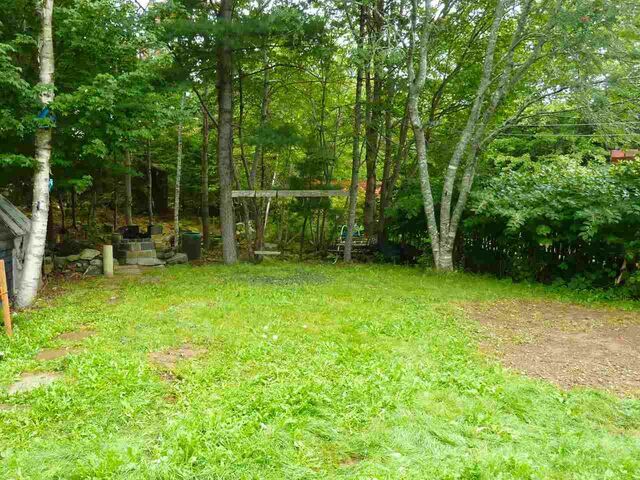 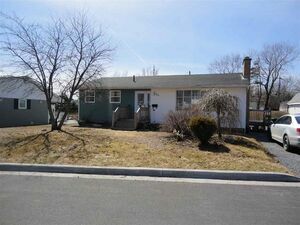 Sitting on a large lot it has a nice private backyard and is only steps away from the walking trails around First Lake. 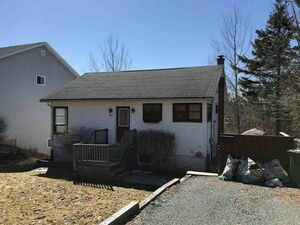 Questions about 10 Sucker Brook Road (MLS® 201907683)?